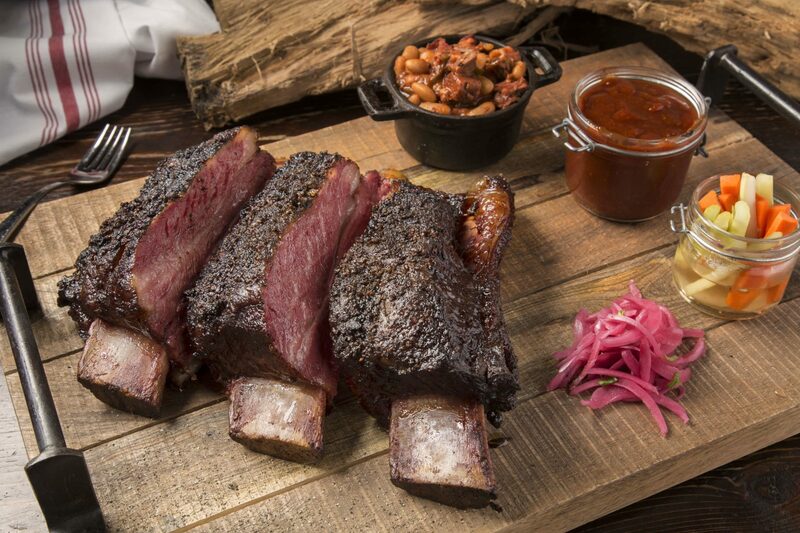 Are you looking for the best meat kosher restaurants Miami? If you will like to access the best restaurant where you can buy kosher meat, then you need to check out fuegobymana.com. The restaurant has the best foods for you to enjoy. There are different restaurants available in Miami, but you should ensure the restaurant you are about to buy food adheres to kosher stands so that you can achieve the best out of your process of buying kosher foods. At the restaurant, you will be served by chefs who have experience in preparing kosher foods. You realize the value of your money due to the professional services you will be offered. The restaurant is open in most of the days in the week which makes them the best place where you can access kosher meat at different days of the week. You can even interact with them online so that you can know the type of meat they prepare before you can visit the restaurant to buy meat.